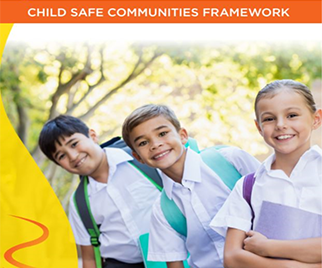 SCS Child Safe Communities – Child Safe Communities Framework reaffirms our system’s determination to uphold the existing values and practices in our schools that create safe and effective learning environments for all students. 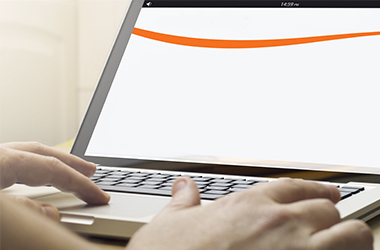 The framework incorporates the recommended advice from the Royal Commission and it will continue to refine and enhance our culture of keeping children safe and secure in Catholic schools in the Archdiocese of Sydney. Child Safe Communities Framework reaffirms our system’s determination to uphold the existing values and practices in our schools that create safe and effective learning environments for all students. The framework incorporates the recommended advice from the Royal Commission and it will continue to refine and enhance our culture of keeping children safe and secure in Catholic schools in the Archdiocese of Sydney. Sydney Catholic Schools (SCS) is dedicated to upholding the values and practices that create safe learning environments for students. In this, SCS is committed to the vision of the National Safe Framework (NSSF), that “all Australian schools are safe, supportive and respectful teaching and learning communities that promote student wellbeing“. Ensuring we have child safe communities goes to the heart of our faith and core purpose.